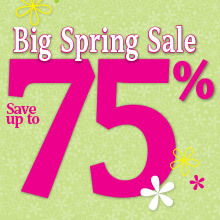 Whatever the season, you'll have the perfect coordinating design! 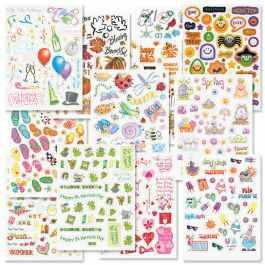 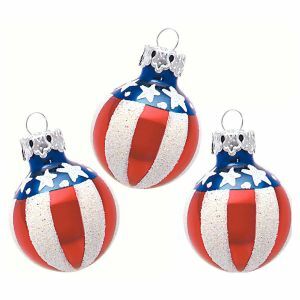 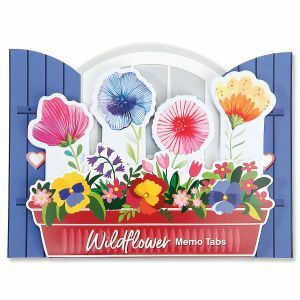 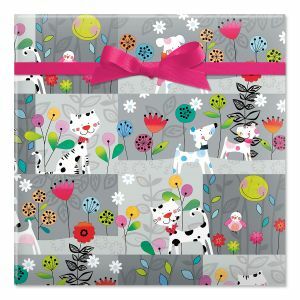 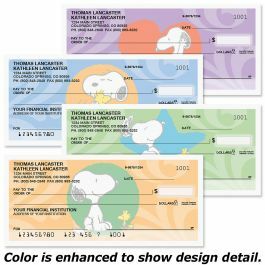 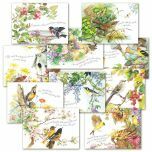 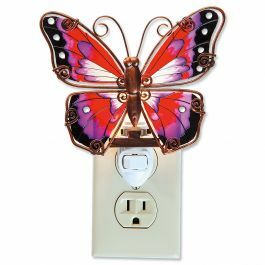 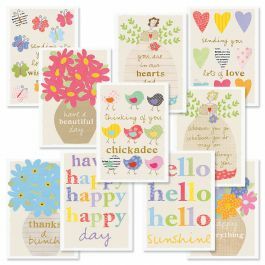 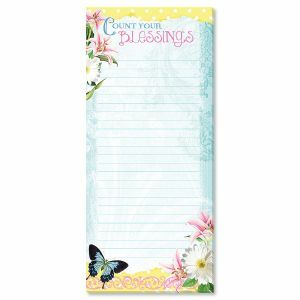 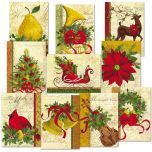 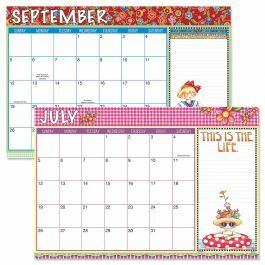 These colorful designs bring a vivid addition to your mail througout the year. 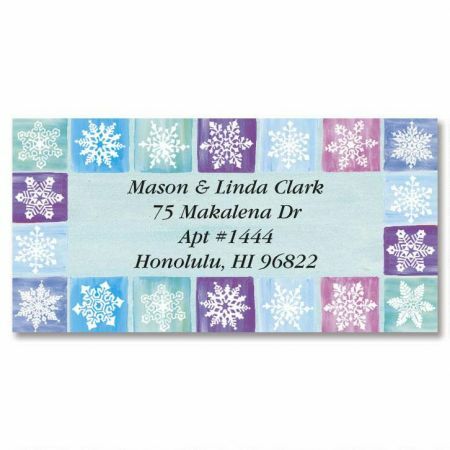 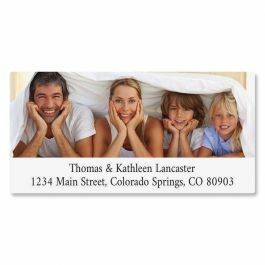 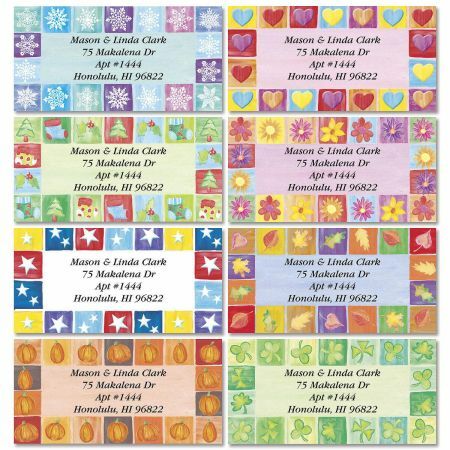 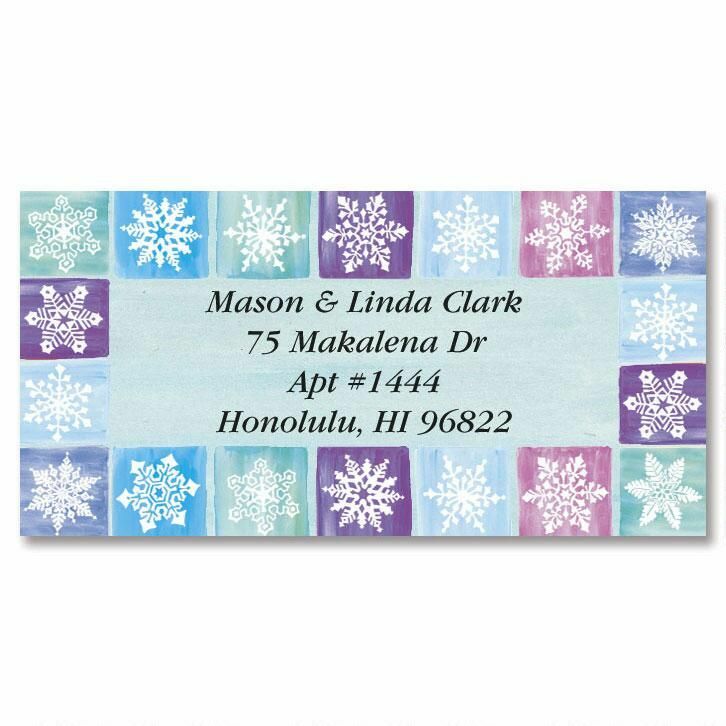 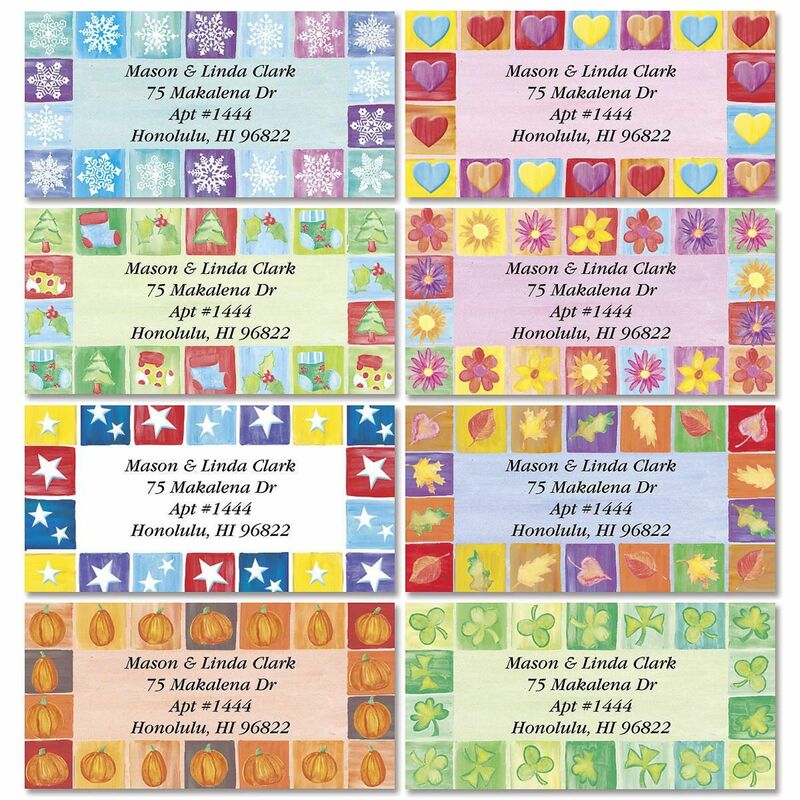 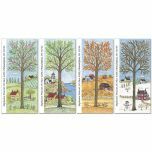 Includes 144 personalized address labels per set in 8 designs, each measuring 1-1/8" x 2-1/4".